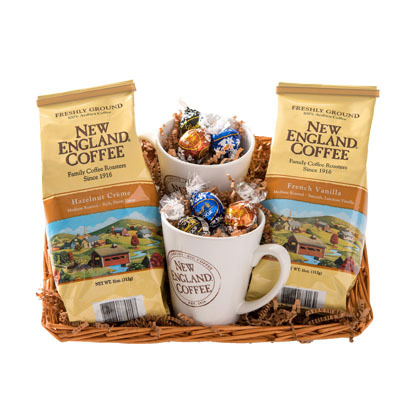 What could be better than a pair of your favorite New England Coffee Flavored Coffees? 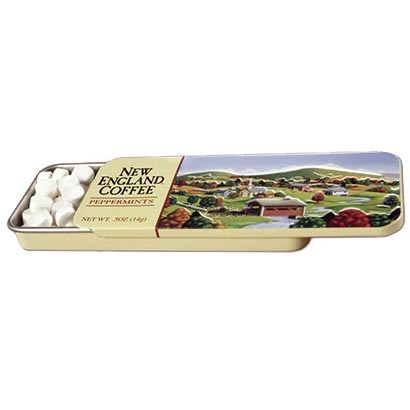 A pair of mugs to enjoy them from! 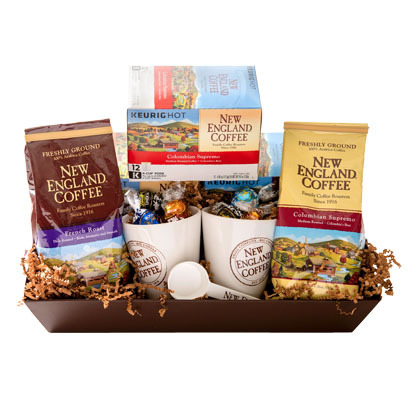 Featuring our best-selling flavored coffees – Hazelnut Crème & French Vanilla – this basket has everything you need to have a great cup of coffee.